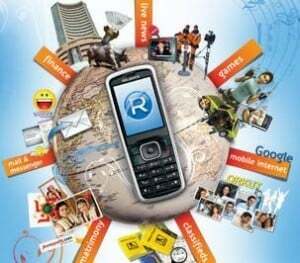 Reliance Communications, India’s largest and only nationwide operator offering both GSM and CDMA mobile services, today announced the launch of new VAS application – Socially. Socially is downloadable from RWorld and users can subscribe to the service at Rs. 10 / 30 days without having to pay any additional browsing charges.